The Illustrated Bible Backgrounds Commentary of the Old Testament series brings to life the world of the Old Testament through informative entries and full-color photos and graphics. Here readers find the premier commentary set for connecting with the historical and cultural context of the Old Testament. Over 2000 photographs, drawings, maps, diagrams and charts provide a visual feast that breathes fresh life into the text. Analysis into the literature of the ancient Near East will open your eyes to new depths of understanding both familiar and unfamiliar passages. 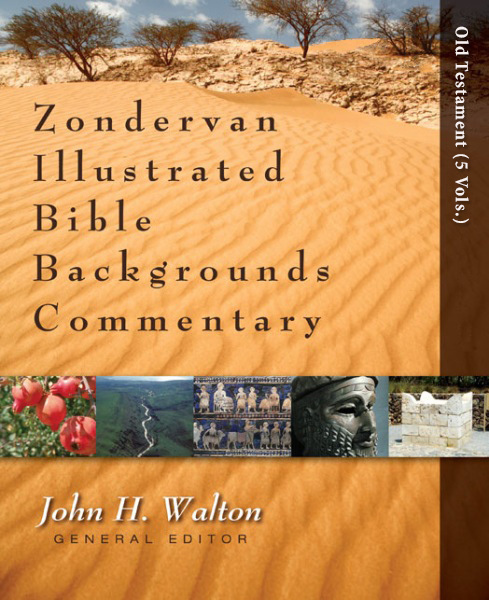 Also available: Illustrated Bible Backgrounds Commentary of the New Testament.